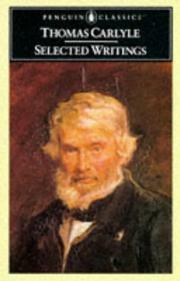 Famous Scottish author, scholar, and social critic. 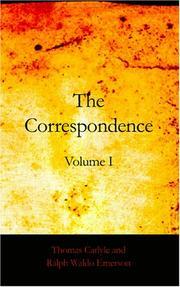 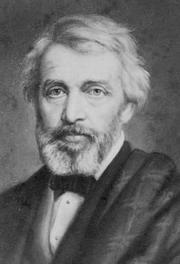 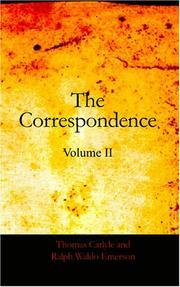 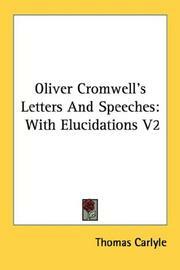 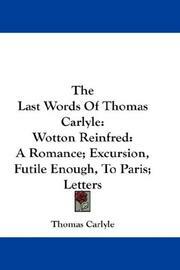 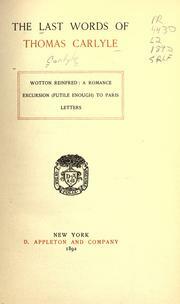 The last words of Thomas Carlyle: Wotton Reinfred : a romance ; Excursion (futile enough) to Paris ; Letters. 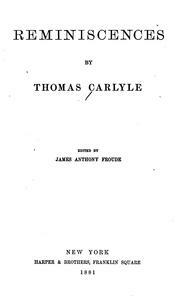 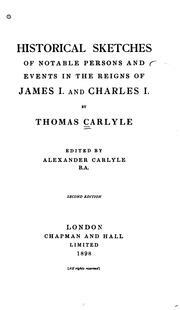 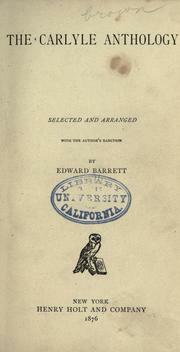 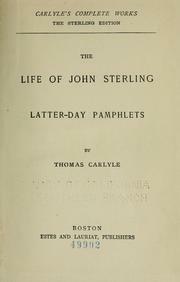 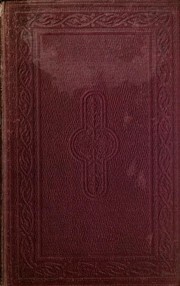 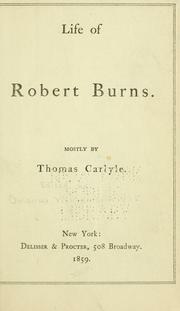 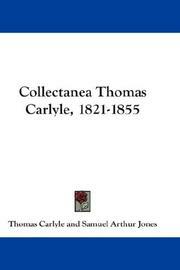 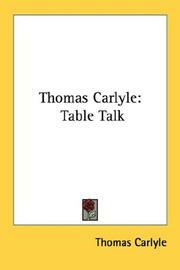 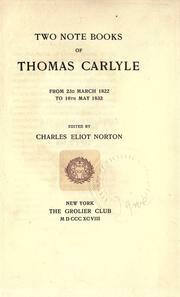 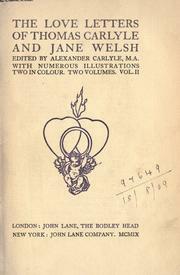 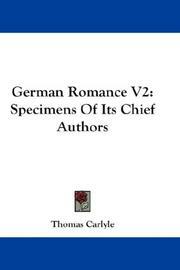 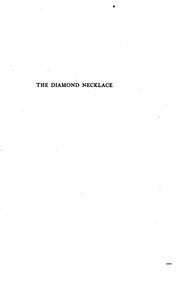 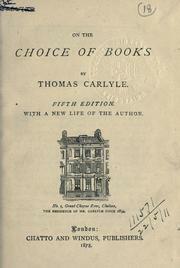 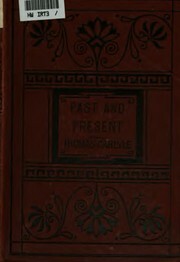 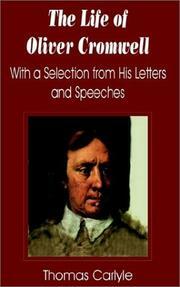 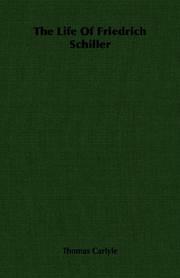 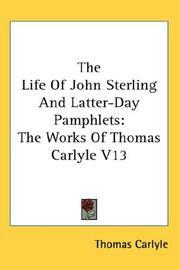 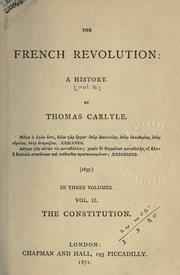 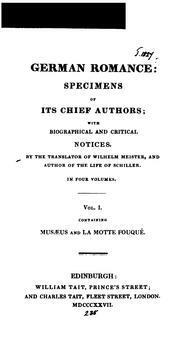 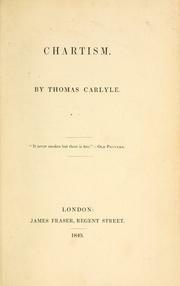 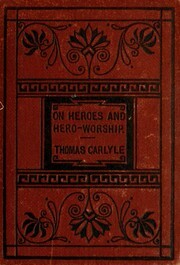 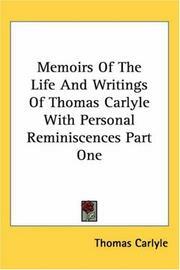 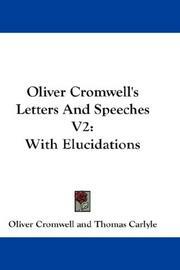 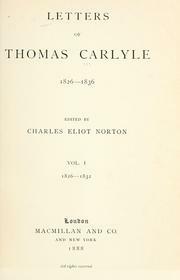 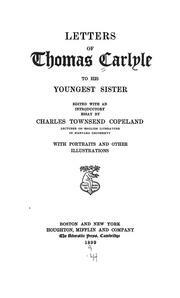 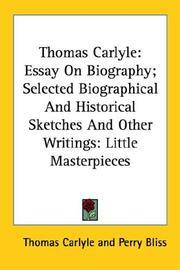 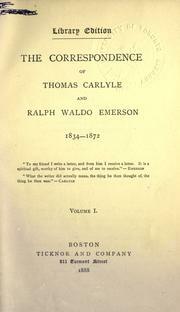 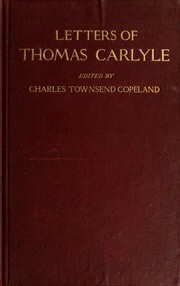 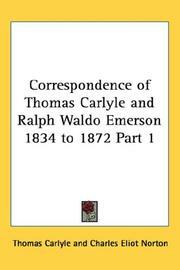 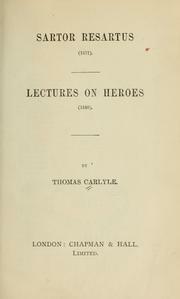 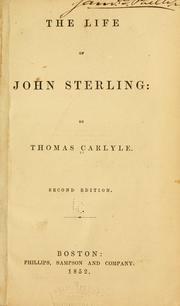 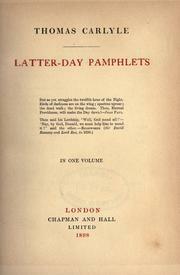 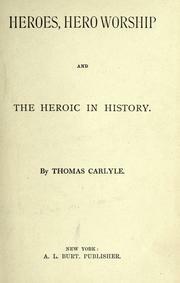 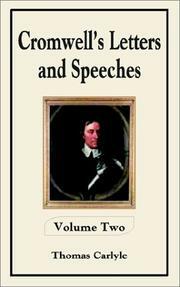 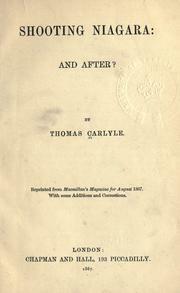 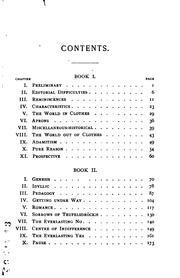 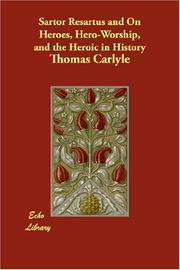 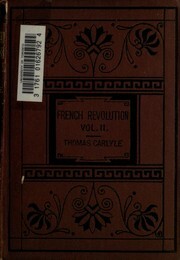 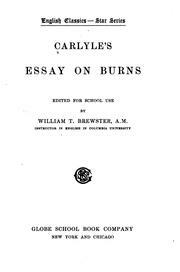 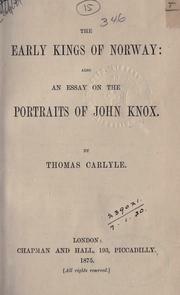 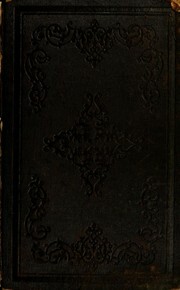 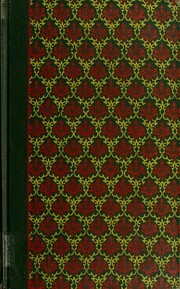 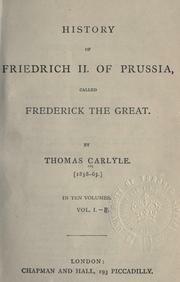 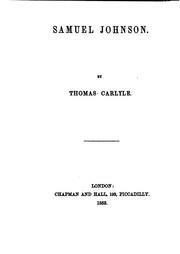 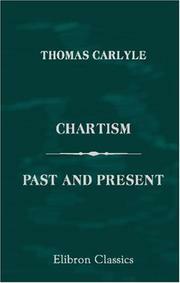 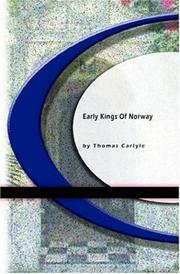 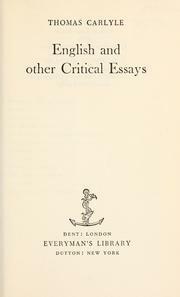 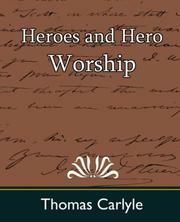 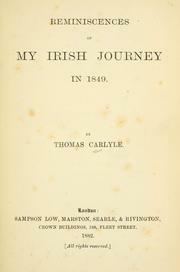 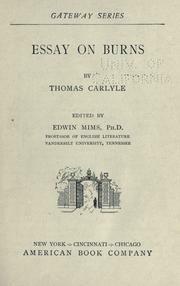 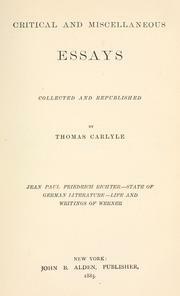 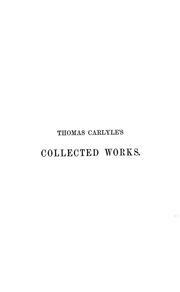 Collected works of Thomas Carlyle: in sixteen volumes. 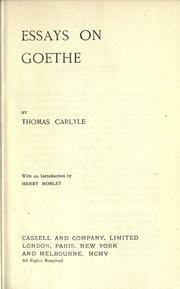 Leben Schillers: Aus dem englischen: Eingeleitet durch Goethe. 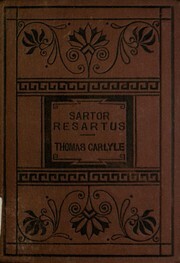 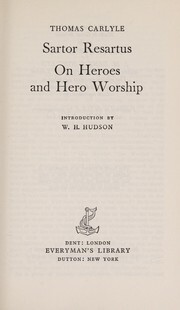 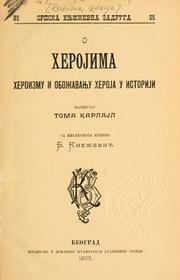 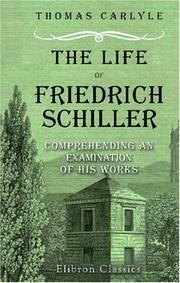 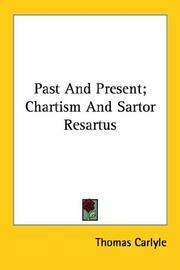 Sartor Resartus: The Life and Opinions of Herr Teufelsdröckh. 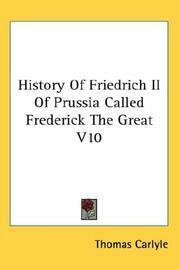 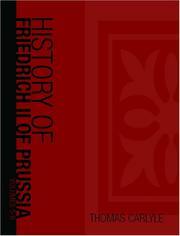 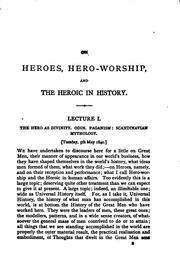 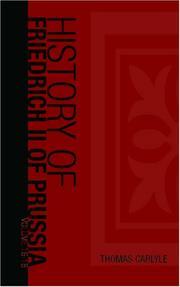 In Three Books ..
History of Friedrich II. 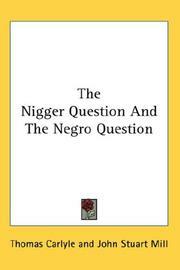 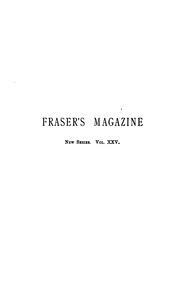 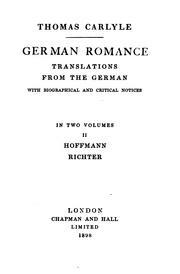 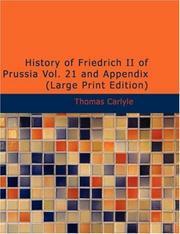 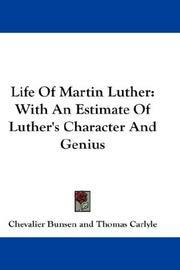 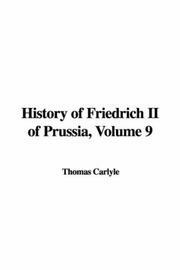 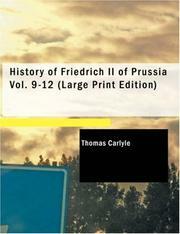 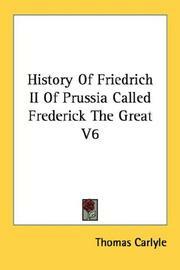 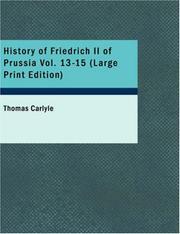 of Prussia, Called Frederick the Great: Called ..
Are you sure you want to remove Thomas Carlyle from your list?